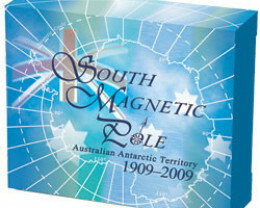 The sixth release from The Perth Mint's popular Australian Antarctic Territory Series marks the 100th anniversary of the first expedition to reach South Magnetic Pole. 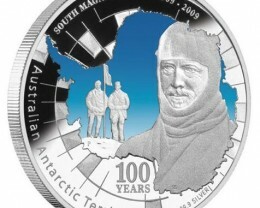 Following an exhausting and dangerous sledging journey, Australian scientists Douglas Mawson and TW Edgeworth David, together with Scottish doctor Alistair Forbes Mackay, reached the position on 16 January 1909. 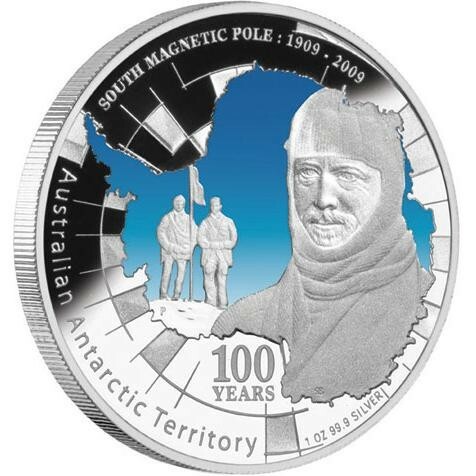 Mawson, Australia’s most famous Antarctic explorer, was responsible for the magnetic observations and the cartographic work. 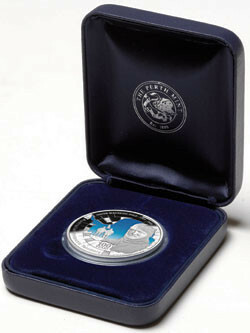 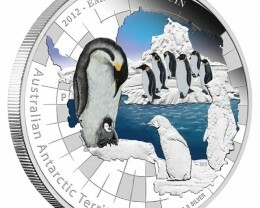 The coin’s reverse depicts Douglas Mawson and two Antarctic explorers against a blue-coloured sky. 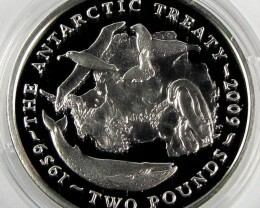 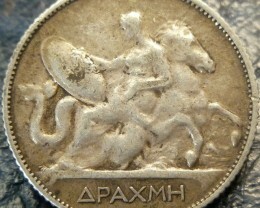 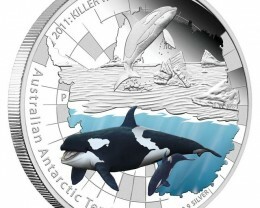 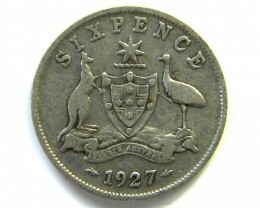 The image, which incorporates The Perth Mint’s ‘P’ mintmark, appears within the shape of the Antarctic continent. 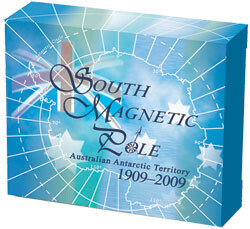 The reverse also includes the inscriptions SOUTH MAGNETIC POLE : 1909 – 2009, 100 YEARS, and ‘Australian Antarctic Territory’. 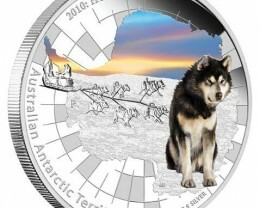 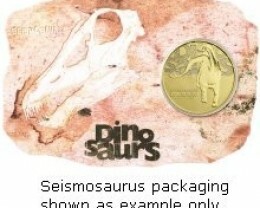 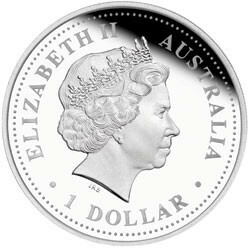 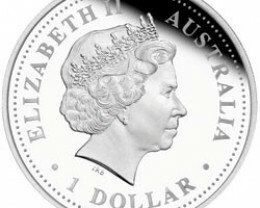 No more than 7,500 of these 1oz silver coins will be released by The Perth Mint. 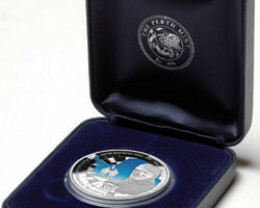 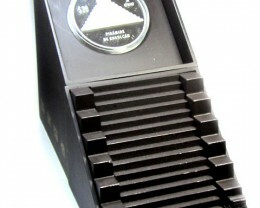 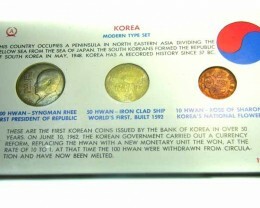 Accompanied by a numbered Certificate of Authenticity, each coin is housed in a blue-coloured presentation case, which comes within a stylish outer shipper.